Living in the Phoenix area has a unique set of allergic reactions; air quality, dust, and things that seem to bloom all year around. This doesn’t necessarily make them season allergies, but another condition called non-allergic rhinitis. This has many of the same symptoms of seasonal allergies, which makes is interesting to diagnose. Seasonal allergies are typically triggered by plant and tree pollen, and even then allergies can be triggered by dust or pet dander. 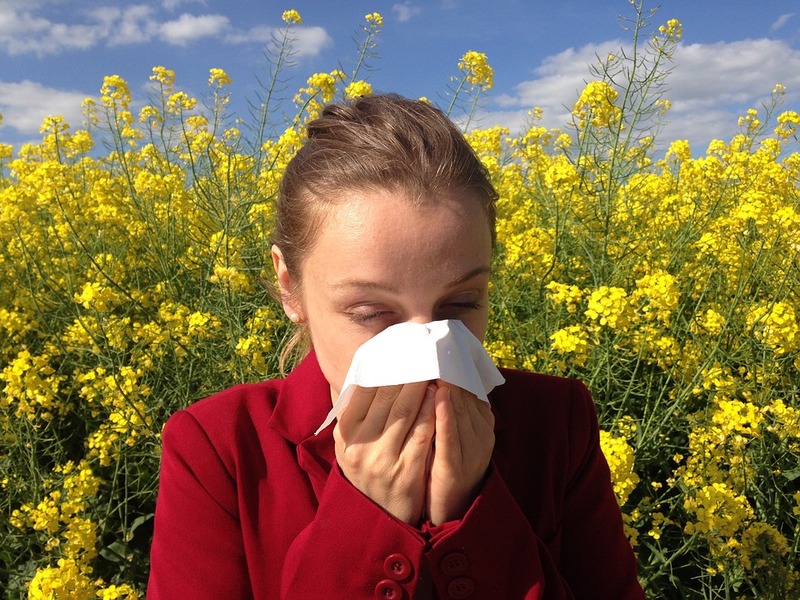 Non-allergic rhinitis can be triggered by an infection, changes in weather patterns or a chemical/drug sensitivity. The easiest way to learn what you are dealing with is to take an allergy test. Our office offers allergy tests, and you can also get an over-the-counter version at many pharmacies. Be wary of these tests they can be inaccurate, always best to see a doctor who has a controlled environment and knows how to administer a test properly. Allergies are a drag and it can be difficult to avoid allergens in the air when you have to be outside. Checking for higher levels of pollen in the air is a great first step, making it possible to plan activities around the pollen count. Inside keep the place as dust-free as possible, use a humidifier, and pets out of your bedroom. Generic versions of name-brand medicines can also help as you wait out your allergies. If you ever have any concerns about allergies, what you might be allergic to and how to treat it, call and make an appointment at our office any time. We want you to live as comfortable of a life as possible no matter what type of allergy you have! 480-500-1902.